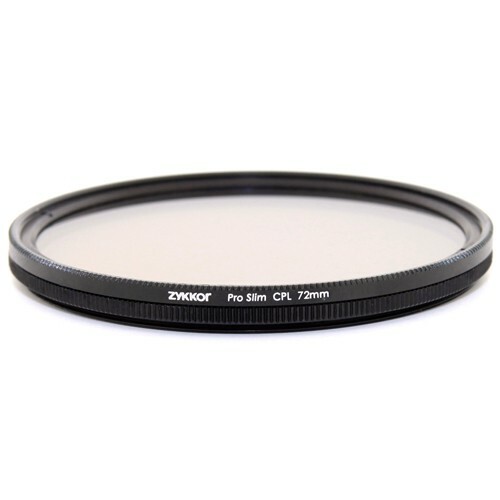 New slim filter frame designed to help avoid vignetting with lenses as wide as 10mm in the 35mm format. Removes unwanted reflections from non-metallic surfaces such as water or glass. Increases color saturation, creating deep, rich scenic images. Adds contrast to blue skies and water shots. 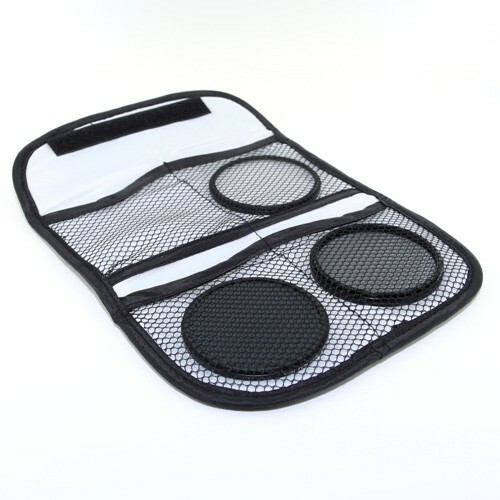 Ideal for outdoor photography, minimizes haze. Filter can be rotated to determine the amount of reflection you want to remove. 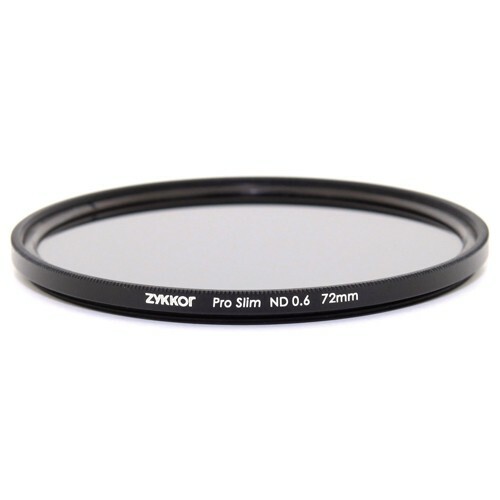 Most often used 2 f-stop Neutral Density filter. 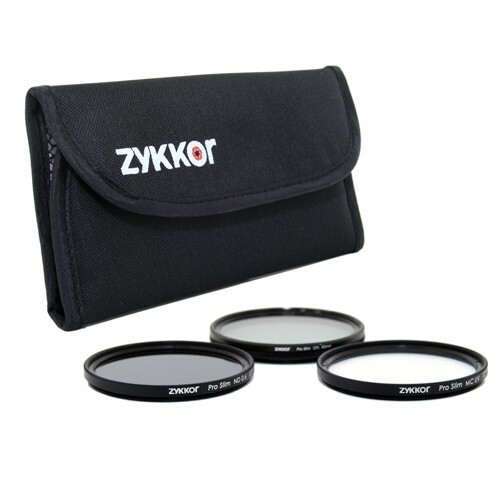 It evenly reduces the amount of light passing through the lens without affecting color. 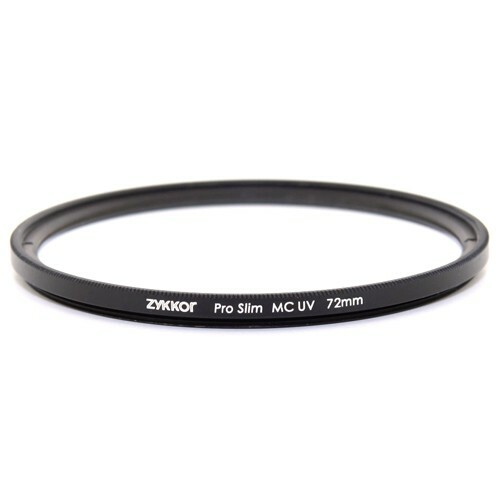 Ideal for reducing bright light in large aperture situations when a narrow depth of field is needed. Allows for slower shutter speeds when blurring or showing of movement is desired. Eliminates overly bright, washed-out images by balancing exposure.